Crystal Howell Martin is a family nurse practitioner, board certified by the American Nurses Credentialing Center and is currently licensed through the Mississippi Board of Nursing. Crystal also holds certifications in Basic Life Support (BLS), and Advanced Cardiovascular Life Support (ACLS). She is a member of Mississippi Nursing Association and Sigma Theta Tau Nursing Honor Society. Crystal began her career in critical care nursing in 2005 and has been a family nurse practitioner since 2009. Crystal earned an Associate of Science degree in Nursing from Meridian Community College. She continued her education, earning a Bachelor of Science degree in Nursing and a Master of Science degree, with a focus in family medicine, from the University for Women. Her previous work experience include rural health and urgent care clinics. Her scope of practice encompasses health promotion, disease prevention, diagnosis and management of common and complex health care problems beginning in childhood and continuing throughout the aging process. 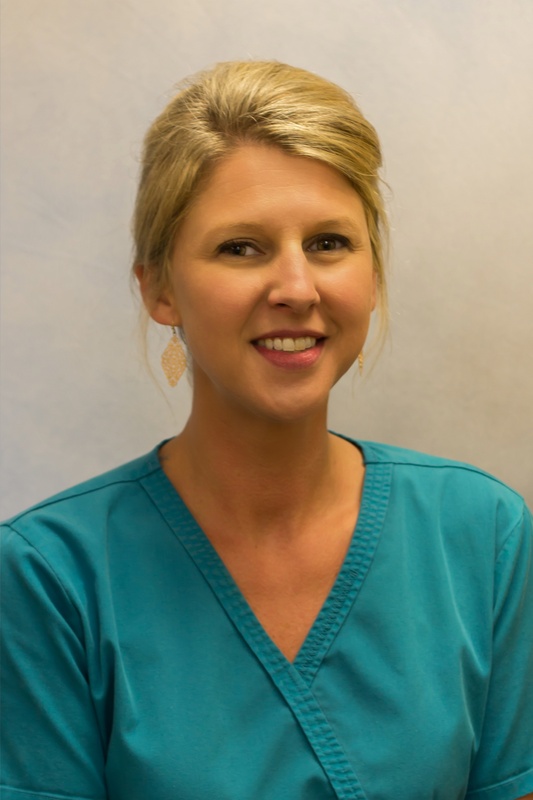 Crystal grew up in Carthage, Ms where she has been employed with Premier Medical Group since 2015. She believes in building a long lasting and trusting relationship with patients and customers. She seeks to acquire a comprehensive evaluation of every patient by taking time to listen and understand their particular needs. Crystal is currently accepting new patients.